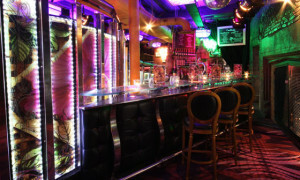 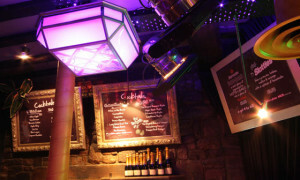 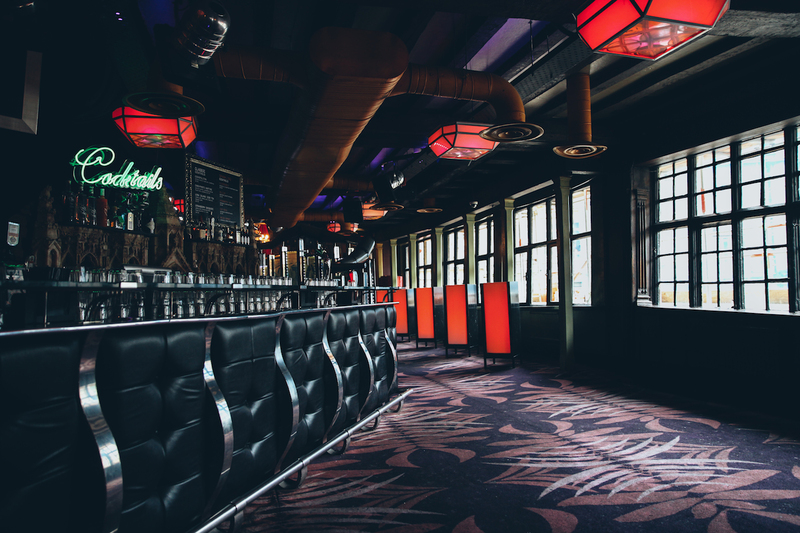 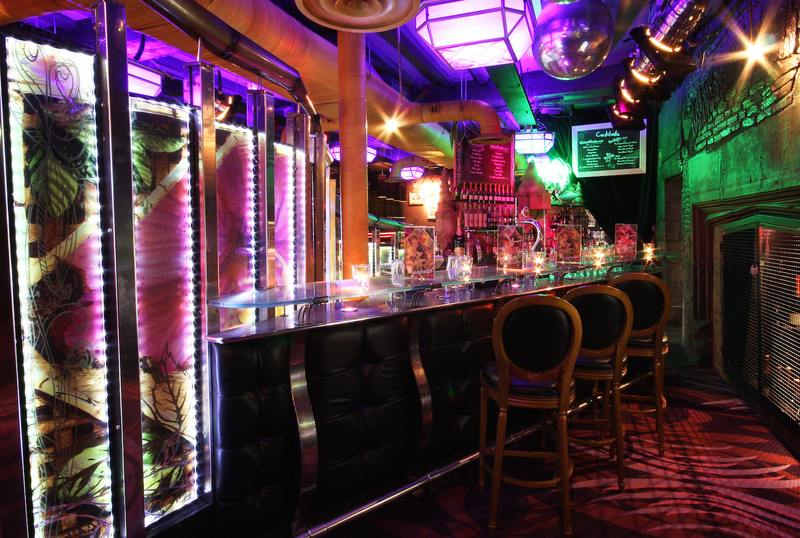 Retro chic 70s style bar with a quayside party atmosphere. 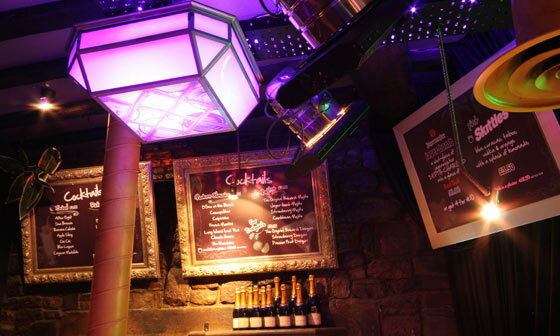 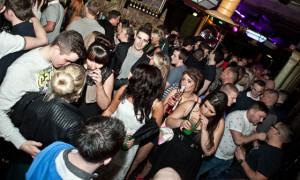 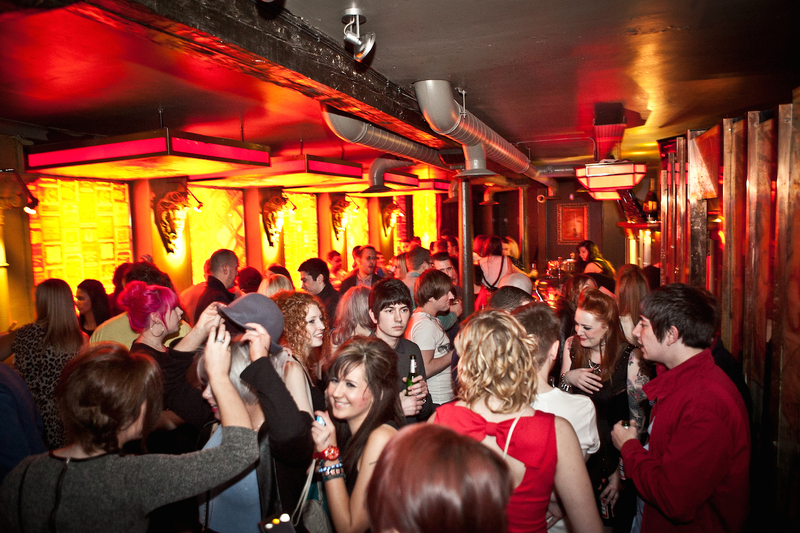 Newcastle hot spot since 1995, an unforgettable venue set in a grade 2 listed building. Open every Friday and Saturday for your unforgettable weekend in Newcastle. Quilted Camel has all the key ingredients for a perfect night out. 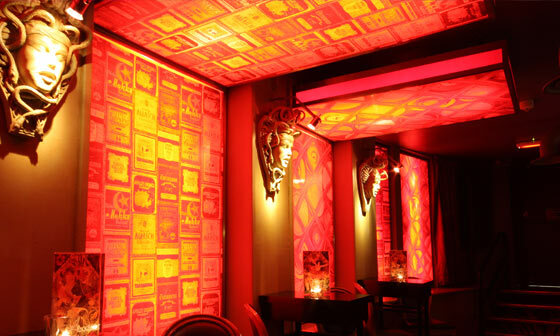 Think ‘Narnia’ but without the wardrobe, although at times we bring out the Lion and the Witch (not for the faint hearted).